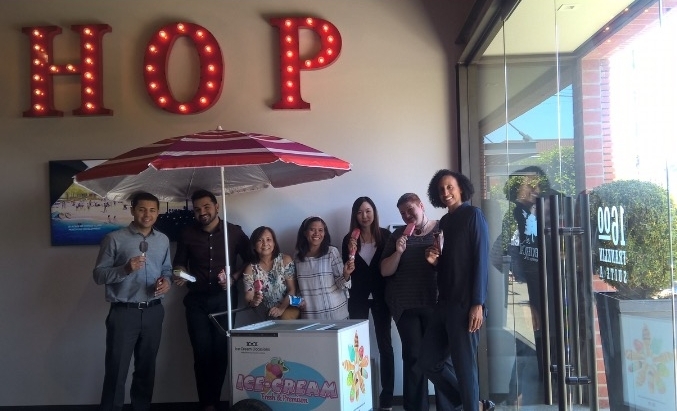 Ice Cream Cart Rental for Special Events - Celebrating 31 Years with "The Bold and The Beautiful"
An ice cream party is a great way to show employee appreciation! Ice Cream Carts are perfect for office parties. We'd like to thank Liana and the wonderful crew at Centercal for this great opportunity.